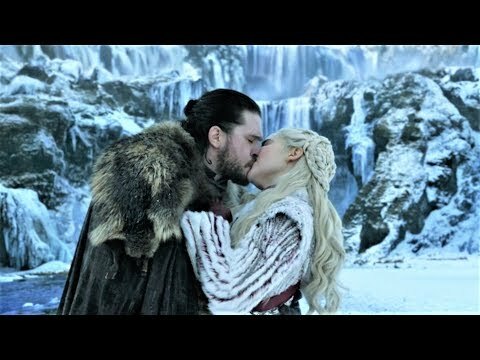 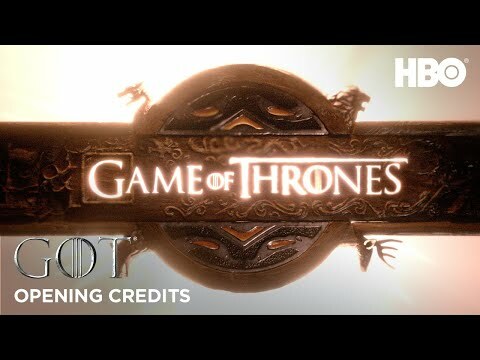 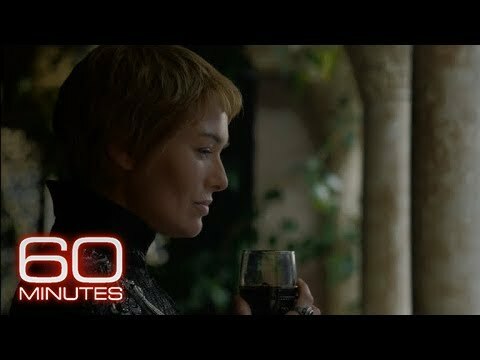 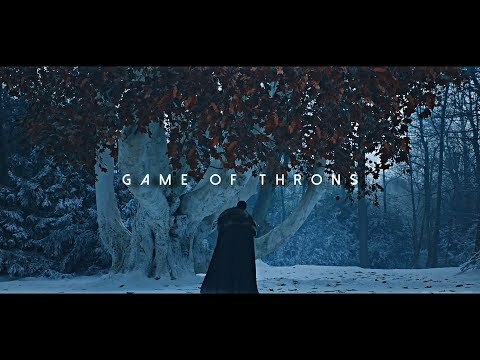 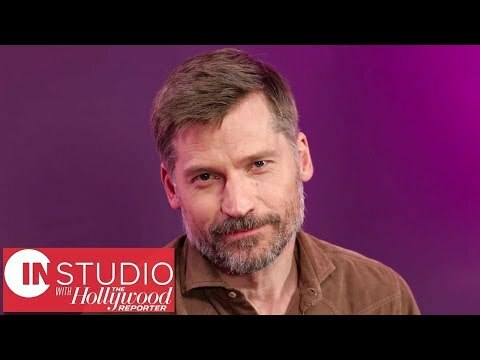 Game of Thrones | S8E1 Discussion | Cersei's Plan? 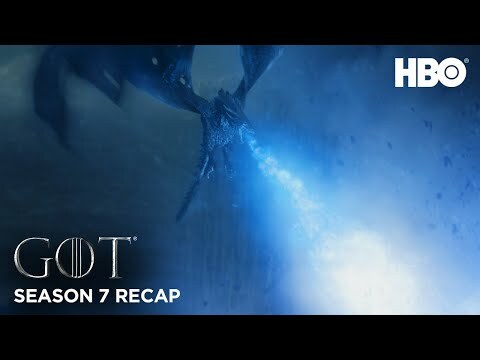 Night King Symbol? 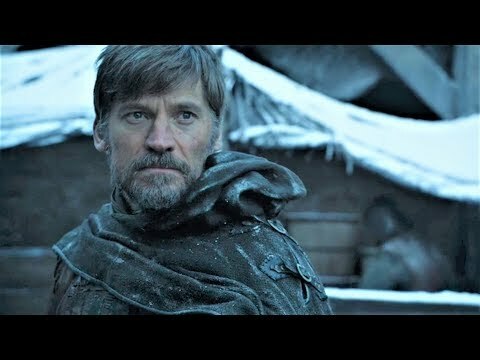 All These PROBLEMS! 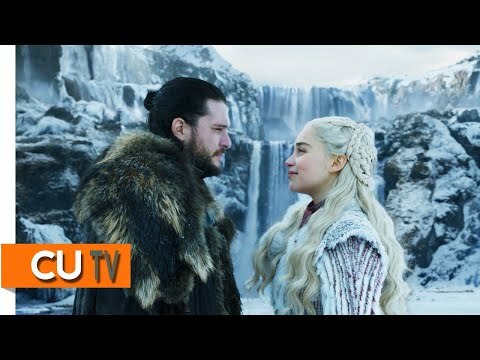 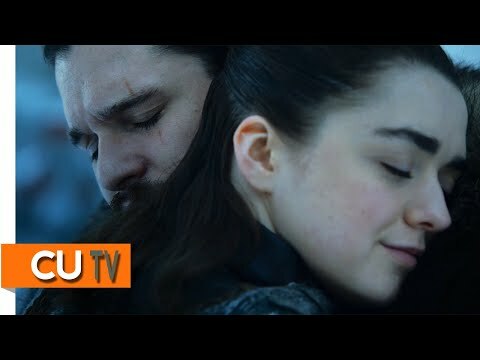 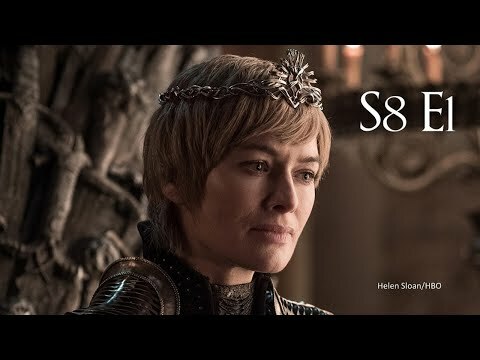 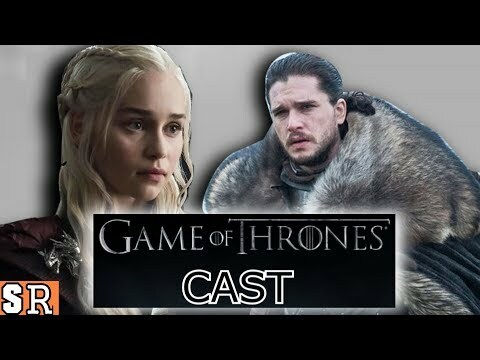 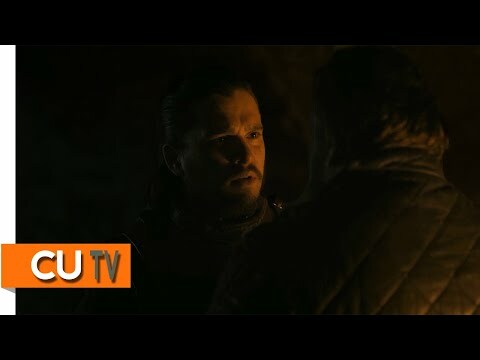 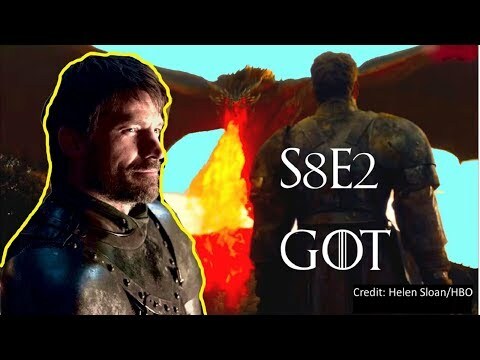 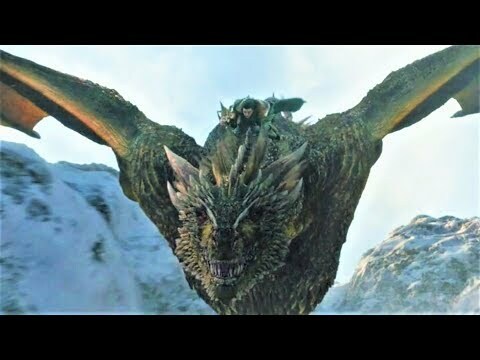 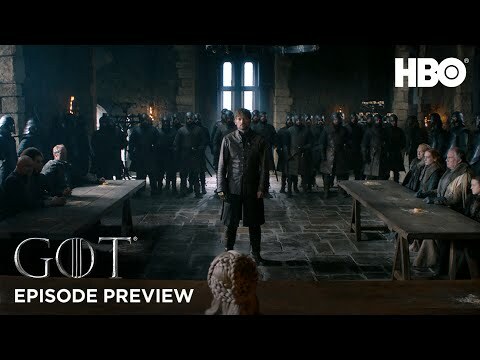 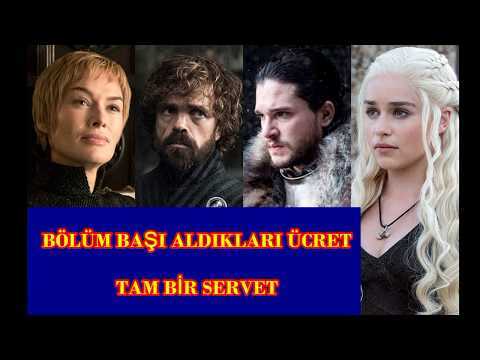 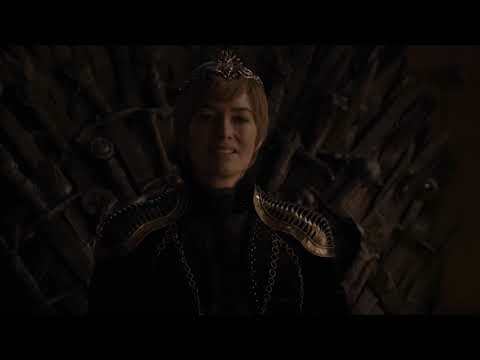 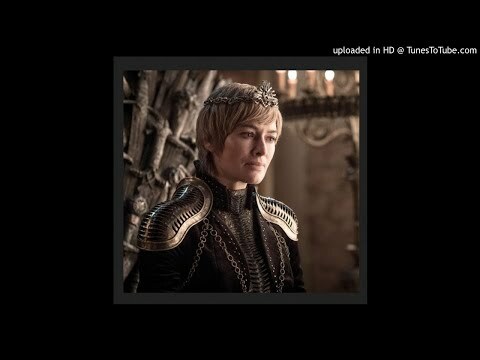 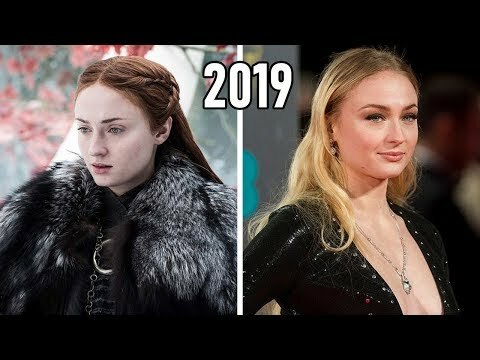 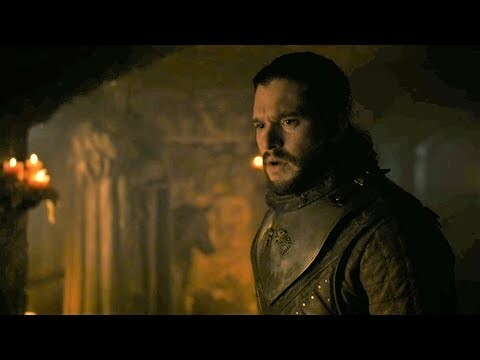 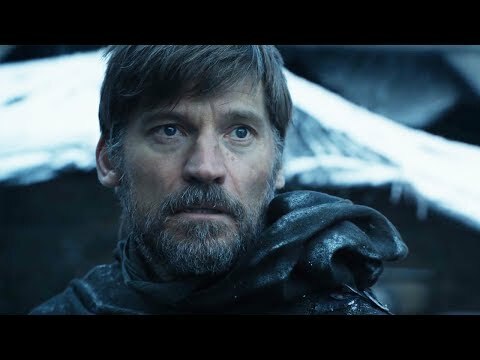 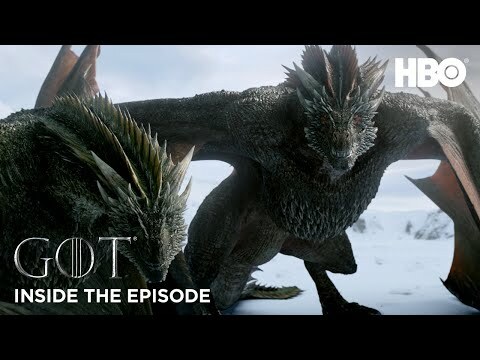 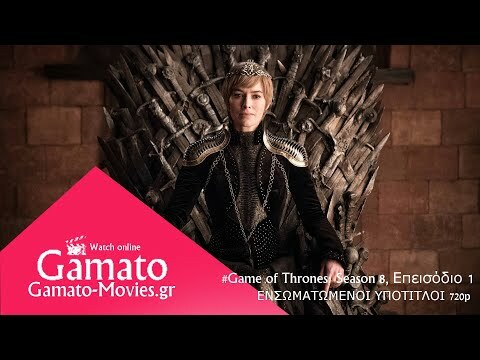 Game of Thrones 8x02 - Season 8 Episode 2 - S08E02 - Promo "TBA"
What Lena Headey said after Emilia Clarke wrote about her aneurysms will convince you they have an unbreakable Game of Thrones alliance. 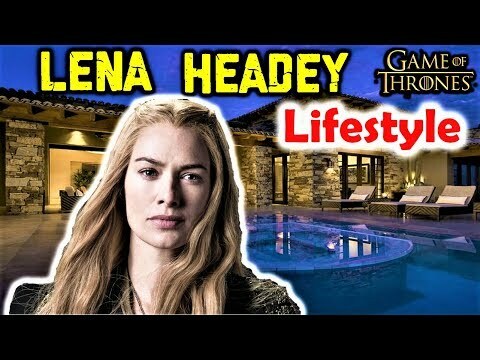 Lena Headey has responded to her 'Game of Thrones' co-star Emilia Clarke's essay about her health.